When US President Donald Trump took the unusual step of using a Game-of-Thrones-inspired meme to announce the restoration of oil sanctions for Iran, HBO — which produces the TV series — was not amused. 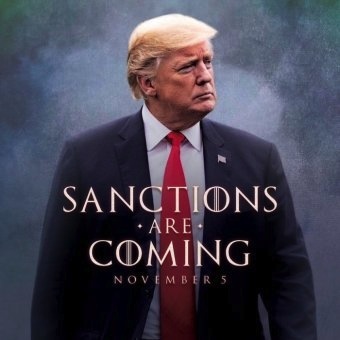 The former reality show star tweeted a picture of himself with the words, "Sanctions are coming — November 5" written in text reminiscent of the Game of Thrones title font. "Winter is coming" is a famous catchphrase from the popular drama series. HBO responded with a tweet of its own: "How do you say trademark misuse in Dothraki?" referencing one of the languages in the show. In a statement to Entertainment Weekly, the network said: "We were not aware of this messaging and would prefer our trademark not be misappropriated for political purposes." The oil sanctions will come into effect on Monday and will target the country's largest source of revenue in the most punishing action taken since the Trump administration withdrew from the 2015 nuclear agreement in May. Ghasem Soleimany, a major general in the Iranian Revolutionary Guard Corps, has published his own Game of Thrones-style response to an earlier tweet by Trump, where the US president wrote "sanctions are coming." 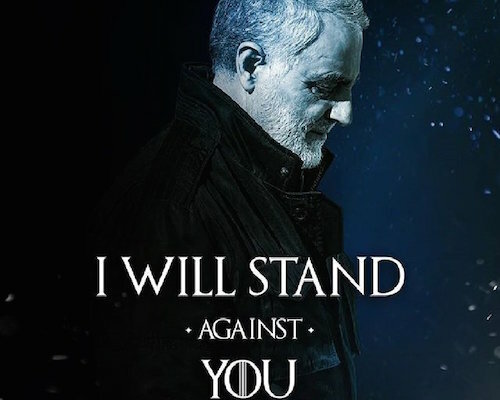 In his post on Instagram, Soleimany is shown in front of a background typical of HBO's promotional posters for the popular TV show, with a caption reading "I will stand against you." The "poster" was made by another Instagram user with the handle Chafye_com. Former State Department official Richard Nephew, who directed the sanctions policy in the Obama administration, was also there to chip in, but it didn’t go as well he’d planned. The senior research scholar at Columbia University’s Center on Global Energy Policy went on to boast about being “responsible, directly, for US sanctions against Iran for a long while.” He claimed that his work to punish Iranians didn’t bring him joy, but he still “took pride” in it. 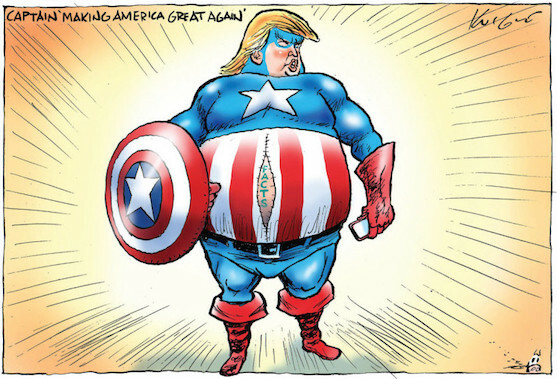 The twitterati were quick to point at hypocrisy in Nephew’s statements, saying that the sanctions he invented did the same harm to ordinary Iranians as those from Trump. The fact that Nephew said that he wasn’t enjoying himself and refrained from using memes to announce the restrictions changes nothing, they argued. 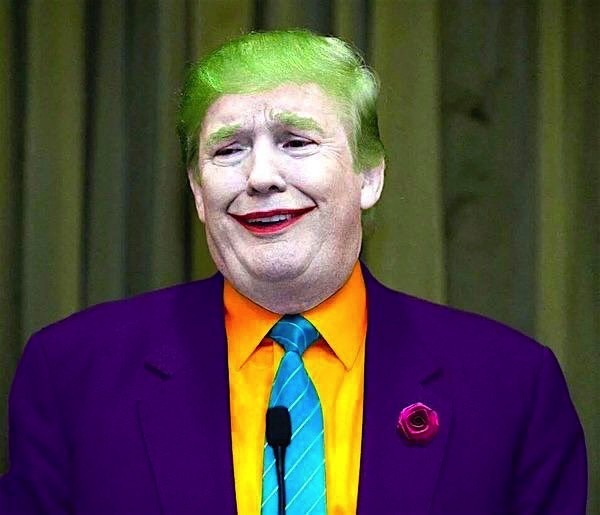 Some said that the tweet by the sanctions guru simply made no sense, as “taking pride” and “feeling joy”were, practically, the same thing; while Nephew’s boasting also led to suggestions that he was as “narcissistic” as President Trump himself.